  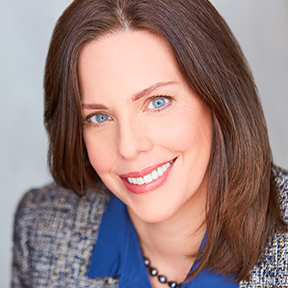 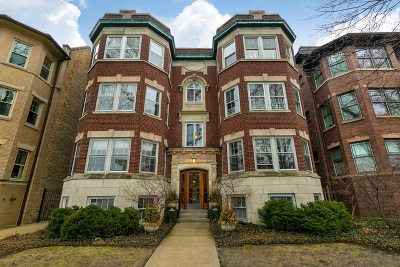 Condos & Townhomes for Sale in Evanston IL, Realtor Real Estate Broker Consultant Evanston IL, Search the entire MLS for available properties, Contact me to Get access to Private Listings. 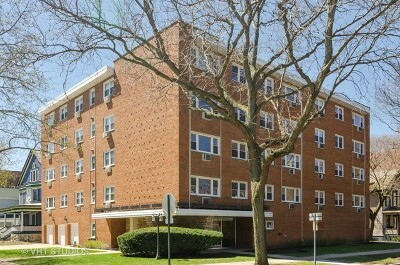 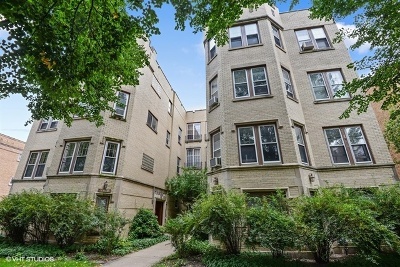 Search Below for Condos & Townhomes for Sale in Evanston IL. 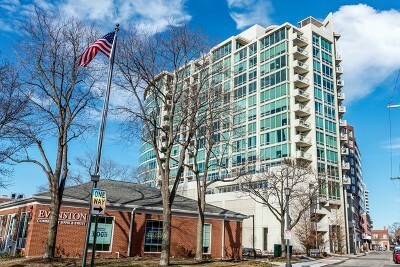 Condos & Townhomes for Sale in Evanston, IL Zip codes 60201 60202 REALTOR Real Estate Consultant Broker Evanston | Townhomes Condos for Sale Elementary School: Dewey Lincolnwood Orrington Walker Willard Lincoln Washington Kingsley M L King Jr Lab Experimental Dawes Oakton Rice Childrens Center, Northwestern University, Faculty housing finding services Northwestern University Condos and Townhomes - Garage parking. 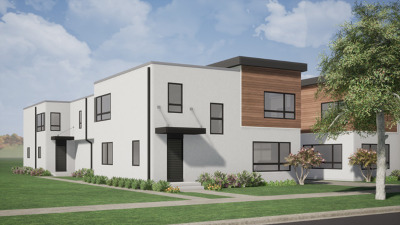 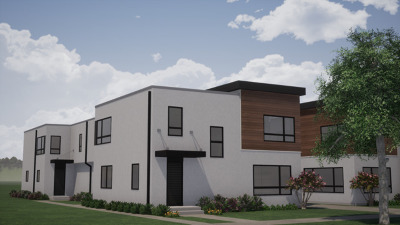 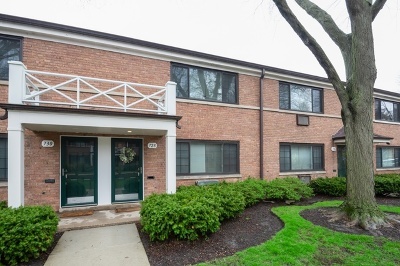 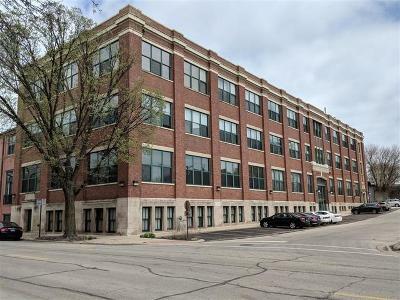 Condos Townhomes for Sale in Evanston IL, Realtor Real Estate Broker Consultant Evanston IL, Search the entire MLS for available properties, Contact me to Get access to Private Listings.